Complete the look of your new bathroom by choosing from our expansive pattern and color options for a gorgeous tub surround. 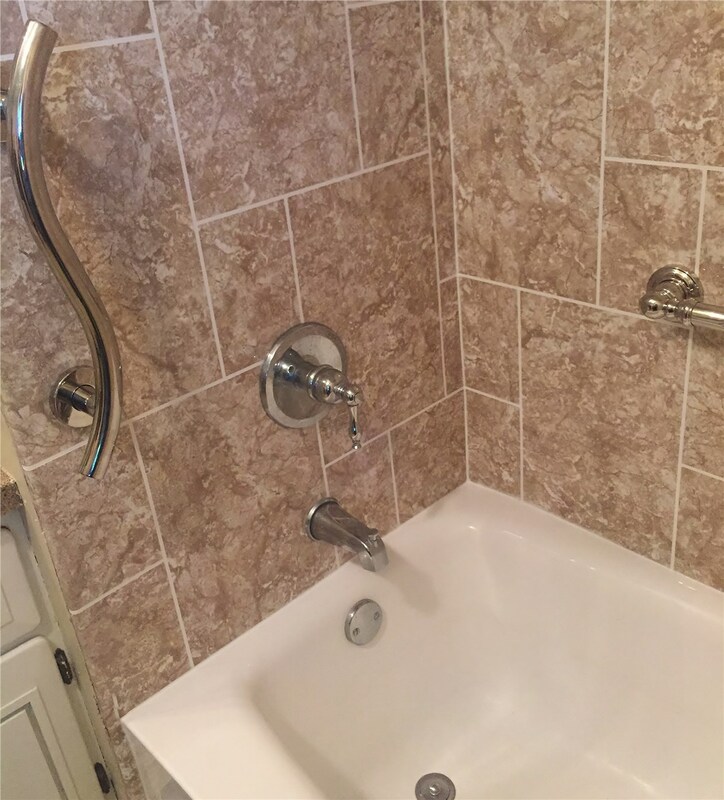 We provide premier shower and bath surround products, professionally installed in as little as two days during your north Texas or southwest Oklahoma bath remodel. When it comes to quality and professionalism, nobody does it better than the experts at Luxury Bath Texoma. 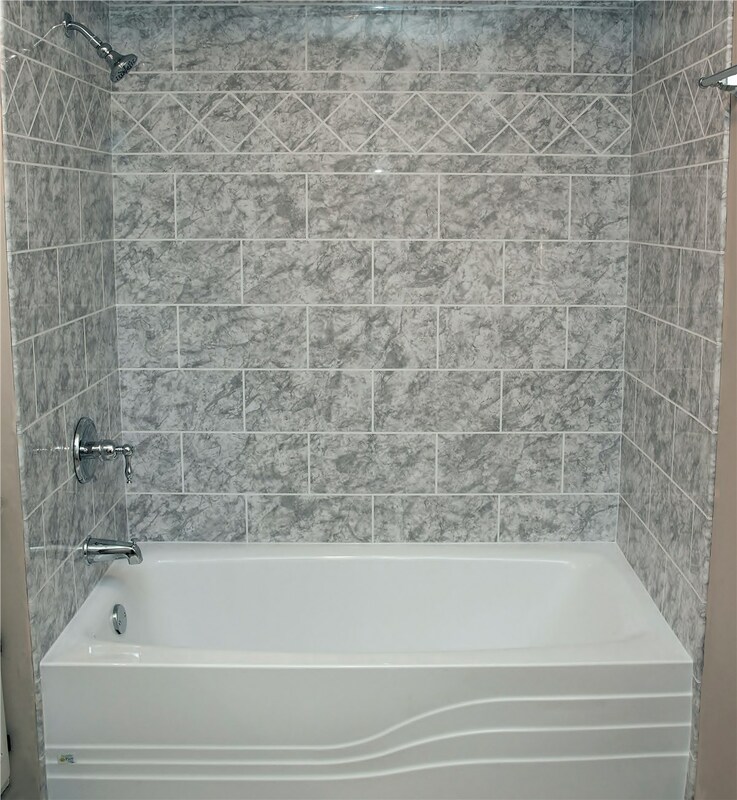 If your tub surround has seen better days, now is the perfect time to take your bathroom to the next level of innovation and design with our exclusive bathtub surrounds! Whether you are looking for a sleek, modern style or prefer traditional design, we have something for everyone with our selection of tub surrounds! 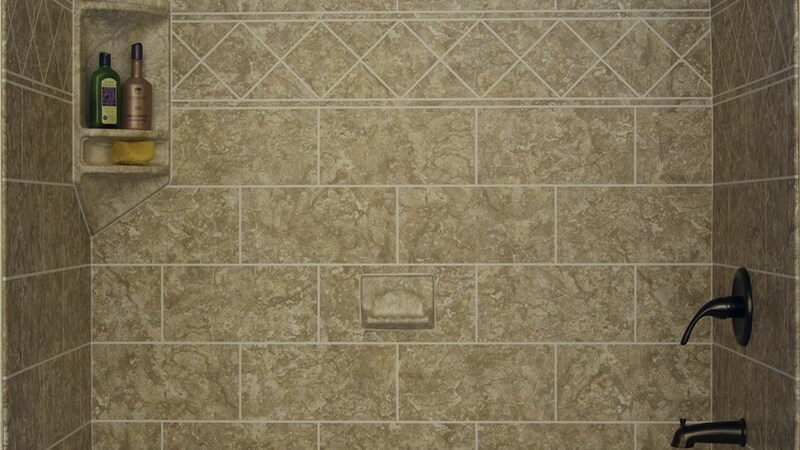 To ensure you find the perfect look for your home, you will be paired with one of our expert designers to choose from over 10 different colors and eight tile patterns for a customized aesthetic! Bathtub wall surrounds never looked so good with our customized patterns and color options – choose from over 70 wall surround styles. Complete the look of your newly renovated bathroom with our stylish fixtures and hardware to compliment your home’s aesthetic or update your bathroom design. Microban Technology – The multi-layer acrylic in our tub surround panels are infused with antimicrobial properties to reduce the need to scrub your tub! Eco-Friendly Products – Luxury Bath Texoma carries 100% recyclable products and is committed to reducing our footprint for a sustainable environment. LuxBond Adhesive – Our exclusive adhesive system creates a permanent bond to guarantee against warping, cracking, sagging, and wall separation. 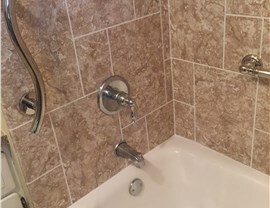 Two Day Installs – Professional installers will complete your bathtub surround installation in as little as two days with innovative products that fit over any existing surround. 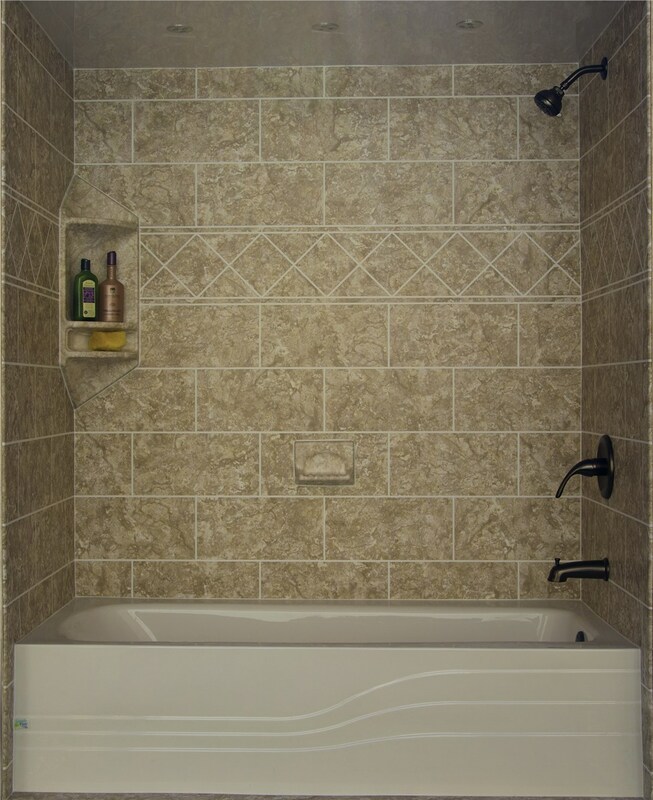 Whether you need to replace your existing tub or install a shower-tub combo product, the experienced team at Luxury Bath Texoma has got you covered! We offer several style options that suit your unique needs and have the perfect solution to enhance the functionality of your bathroom. 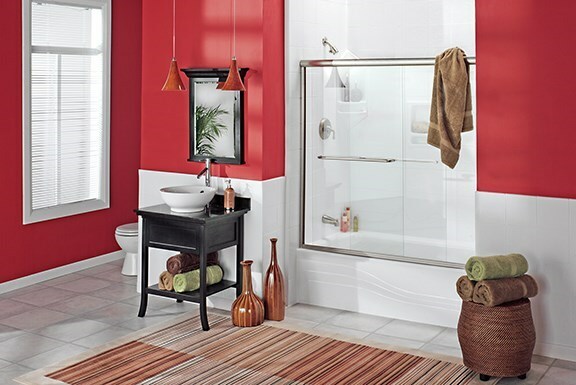 Tub-Shower Combo – Make your bathroom a family-friendly paradise by having us install a durable tub-shower combo! 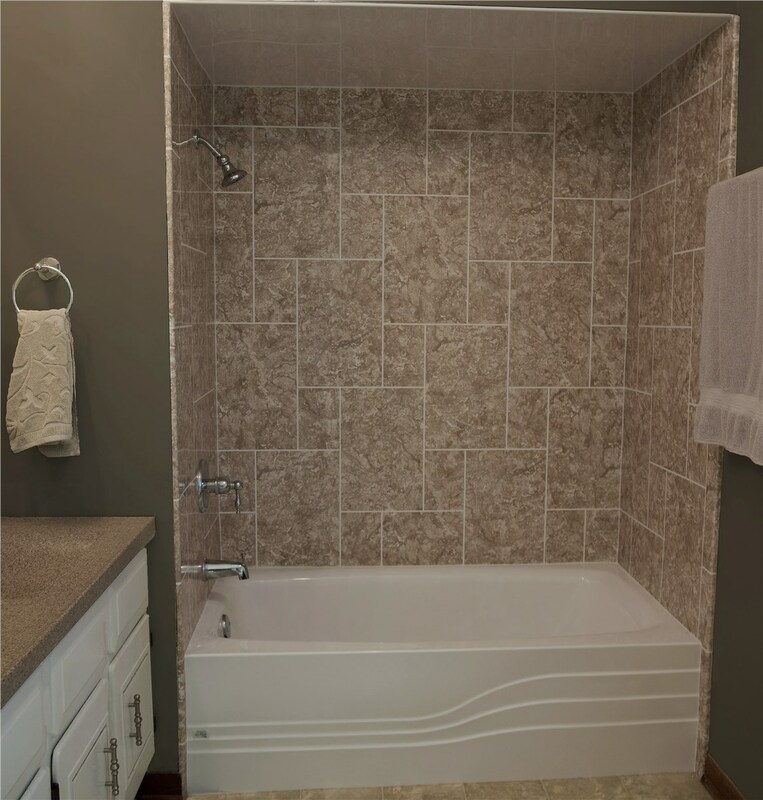 New Bathtubs – Regardless of the size of your bathroom, we can help bring your vision to life with a new bathtub that enhances any space. 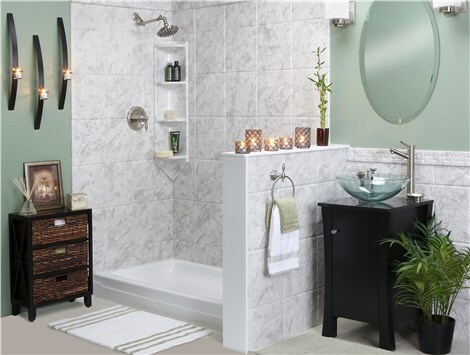 With a new bathtub surround, your bathroom will be looking fresher than ever. 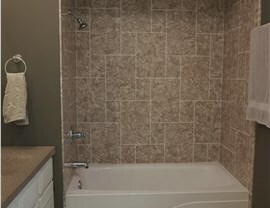 Call Luxury Bath Texoma to get started on your bathroom remodel or visit us at any of our three showroom locations!